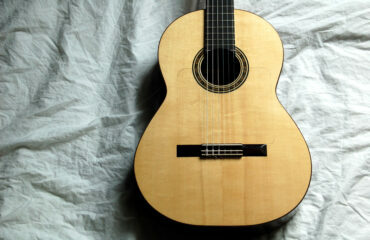 We make high quality, traditional, handmade musical instruments. Both specialized in our individual craft, always working together as brothers. Here we give an impression of the instruments we make. We like to invite you to take a look at our work. In addition to the instruments we make individually, we work together on special projects. to develop new techniques and make instruments with a new approach. 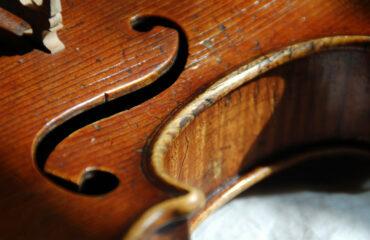 By means of research and practical experience we seek for all that is hidden in old instruments. Giving shape to the principles we discovered, rather then copying outer results. With the instruments we make, we try to express and share our understanding. Please have a look at our individual pages for more specialized instruments. Would you have any more questions, do not hesitate to contact us. We are happy to answer your questions. All rights reserved. Pictures under copyright.